Streaming users were shocked mid-February when Netflix announced that its shows “Marvel’s Jessica Jones” (2015-2018) and “Marvel’s The Punisher” (2017-2019) will not be renewed by the streaming service. Recently, people have realized that Netflix has been phasing out many Marvel and Disney films and TV shows, leaving them wondering what exactly is going on. The answer: Disney+. 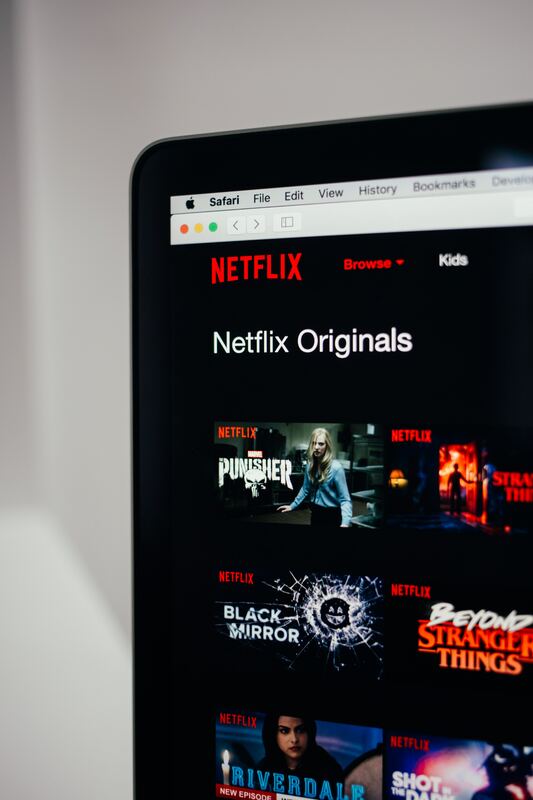 Joel Bigley, assistant professor of business at California Baptist University, said he believes there is a movement in the entertainment industry for companies to have their own streaming services rather than having to rely on services such as Netflix and Hulu. “You’re going to see various content-creators making their own streaming platforms where they will be able to stream directly to consumers. I don’t think the situation with Disney is necessarily unique or a one-off; there is a general move in that direction,” Bigley said. Natalie Winter, professor of marketing and management, said while she is unsure of a return of Marvel heroes, she does think Disney has a bigger plan in the works. Erin Gilmore, sophomore liberal arts major and long time fan of all things Disney, said she was not the biggest supporter of the Marvel shows while they were on Netflix, but is upset that she will have to pay for a whole new subscription to the Disney+ streaming service to watch classic Disney shows and movies. Winter said this may be a common complaint among consumers, but it will not stop them from using the service. “Disney has the brand strength to make this work for them because their customers have already demonstrated that they are willing to pay a premium for Disney-branded content,” Winter said. While no one can be sure about the future of their favorite villains, heroes or princesses, one thing is certain: Disney+ is on its way and will have pressure from fans and critics alike to perform.